Her infidelity and his violence and jealousy were news in all newspapers, but the two became close again after Marilyn divorced Arthur Miller. 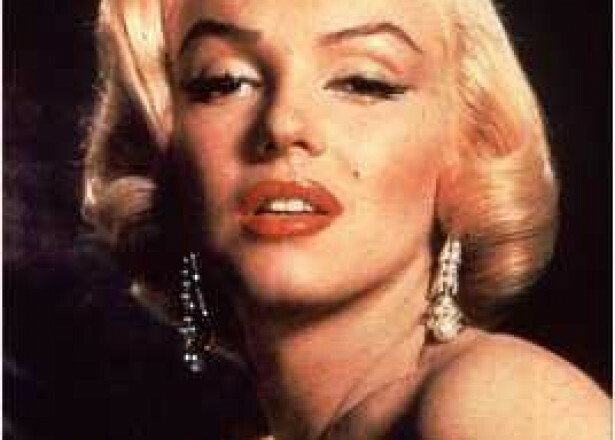 DiMaggio claimed her body and arranged her funeral after Monroe was found dead in August 1962. DiMaggio delivered to Monroe's crypt three times a week for twenty years following her death.